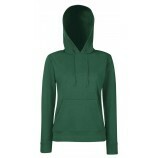 Here at Best In The Country we offer a superb collection of women's hoodies. 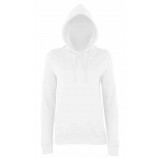 With makes such as: AWDis Hoods, Gildan, Russell and Fruit of the Loom, you can be assured of high quality garments that are both comfortable and stylish. 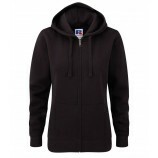 We have many different styles to choose from including: skinny fit, standard and zip-up, so you are sure to find what you need. 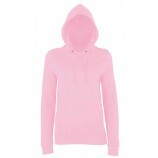 Browse through the garments below and keep in mind the personalised embroidery and printing option we provide.